Posted in: One photo post. Tagged: 1980, 96, blue, final edition, saab, saab 96. 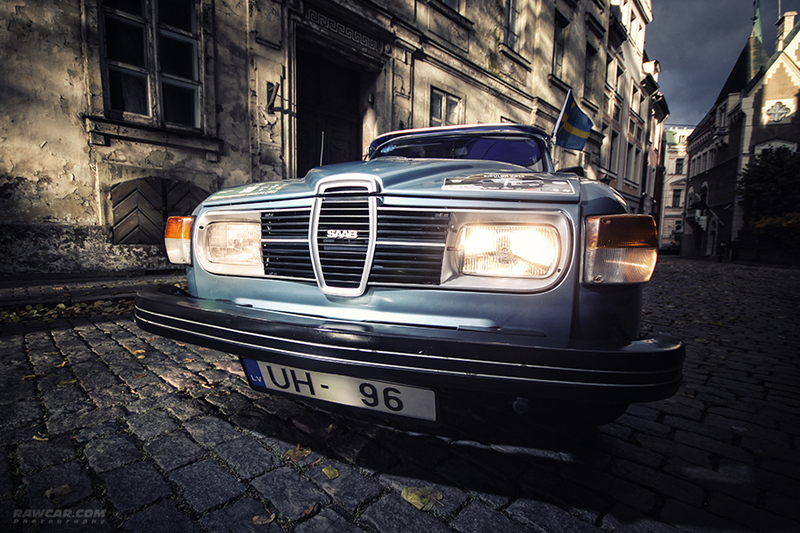 1980 Saab 96 Final Edition. More coming!